The Cambridgeshire and Huntingdonshire Grounds Association was initiated to support the counties groundsman, with the aim to support the continued improvement of playing surfaces at all levels of the game across the two counties. The association provides a link between the volunteer grounds man, through to the first class arena. It allows likeminded, dedicated individuals access to a wealth of knowledge from their peers, who are working in similar conditions and, more often than not, encountering similar issues. The Grounds Association also provide training at a local level as well as linking to a national IOG course running in the county. They can also offer professional help and assistance with two ECB Pitch Advisors available and offer friendly advice for cricket at all levels. Cambridgeshire & Huntingdonshire have two trailers holding specialist equipment that is essential for the preparation of quality cricket squares, Football Pitch Goal Renovation and Bowls Greens. This equipment may not be readily available to your club, and it can be difficult and costly to hire from local dealers. You have nothing to lose and everything to gain by joining now. The Association also has access to a local supplier where we can get discounted deals to suit you at affordable prices. So don’t struggle on trying to make do with whatever your club has to offer you in the way of equipment; take advantage of the best equipment available and make a difference to your surfaces now. You will soon notice the improvement. Association membership costs £10 for the year, the benefits of association membership includes invitation to a range of meeting dates, where members enjoy sharing information and ideas, as well as listening to a series of presentations by experts who share their knowledge through talks and demonstrations. 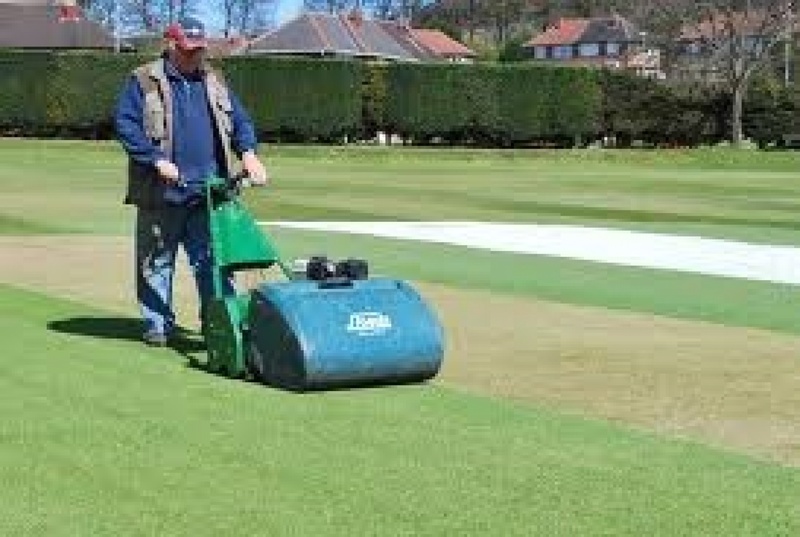 Membership also includes discount fees on IOG/ECB courses as well as locally run training courses. These give Groundsmen new and old the opportunity to increase their knowledge, from the basics to the more advanced aspects of turf management. The Association meet quarterly and are always happy to welcome new members to their Association and Committee.